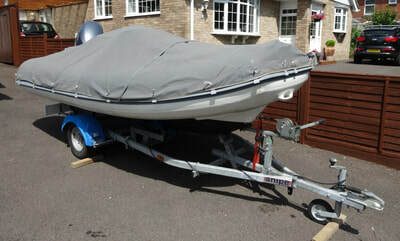 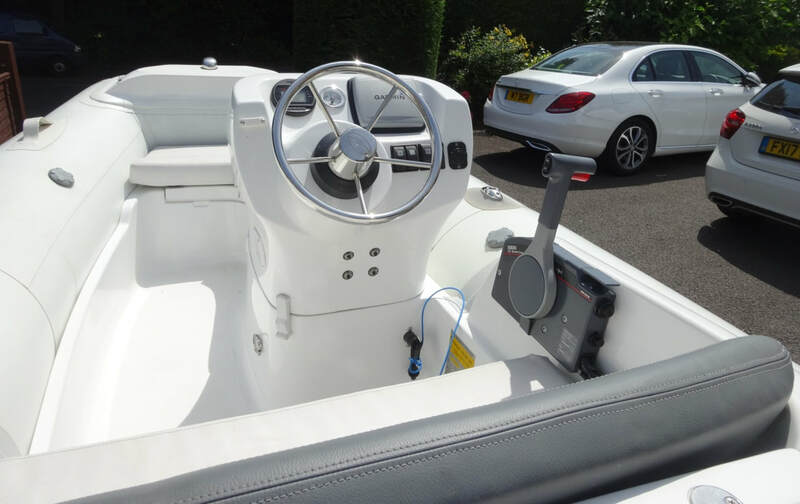 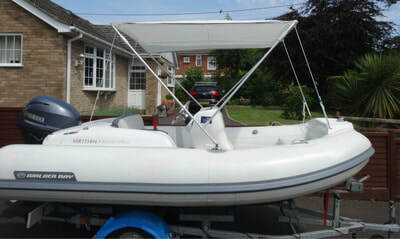 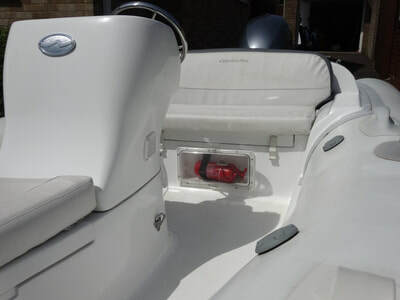 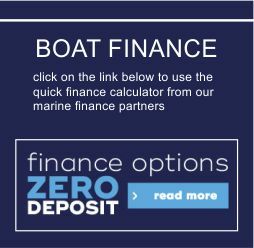 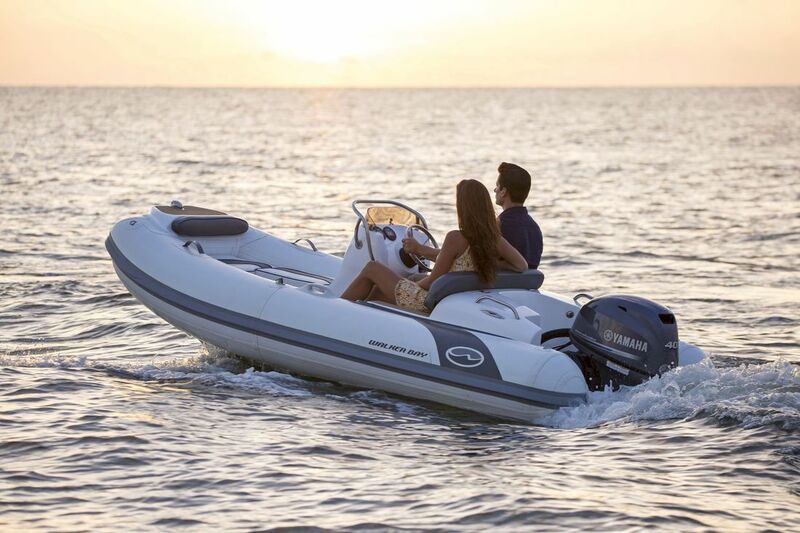 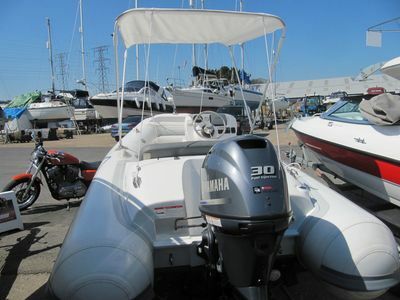 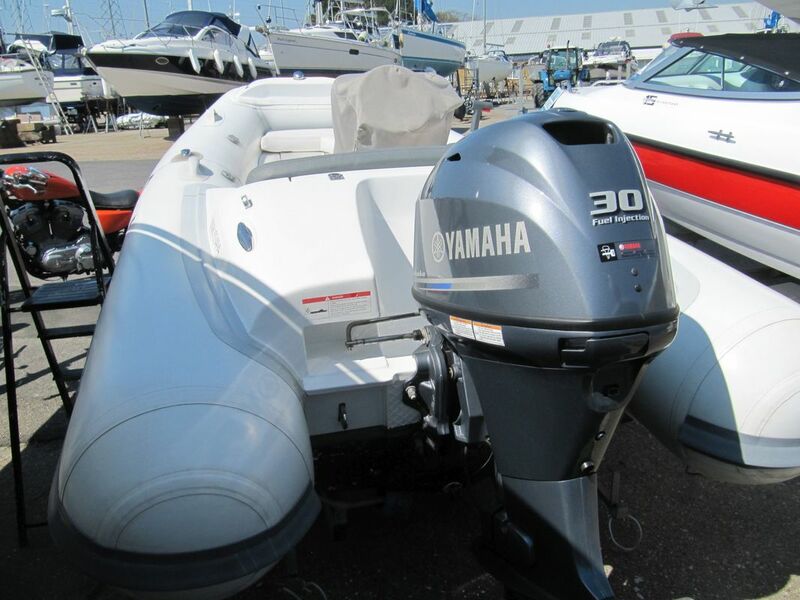 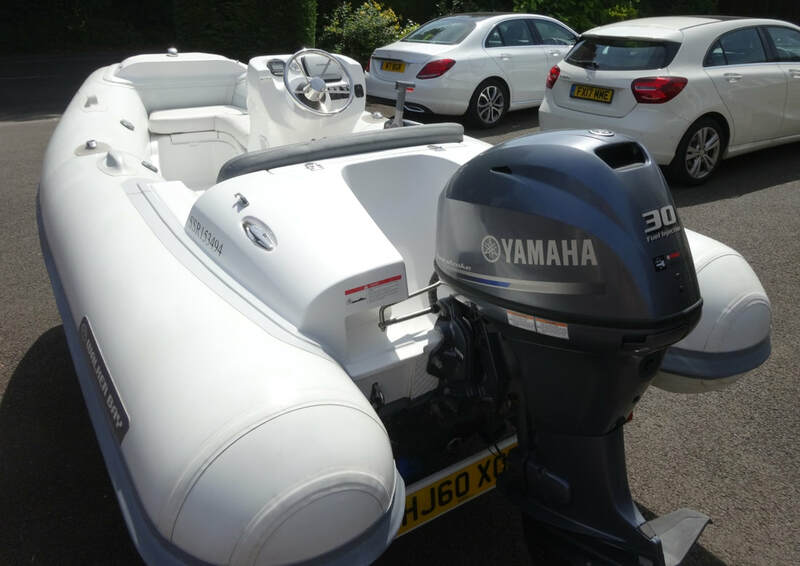 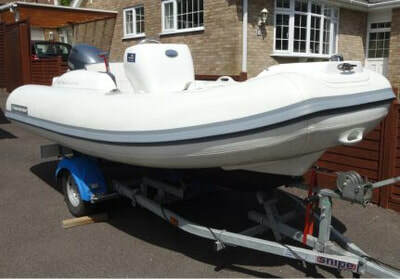 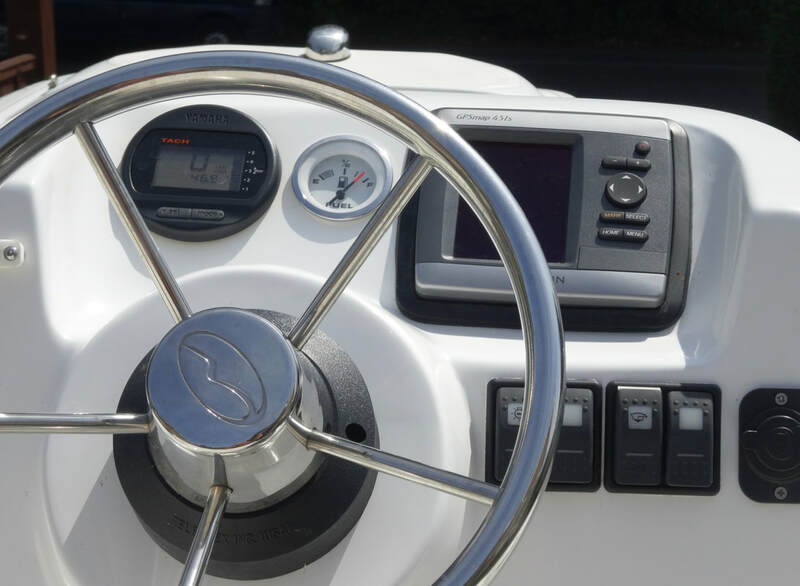 The Generation 360 is exceptionally spacious for a 12 ft rigid inflatable boat. 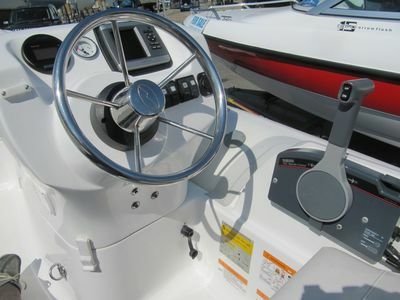 A walk through interior allows for easy maneuverability and ample storage keeps the cockpit free and clear. 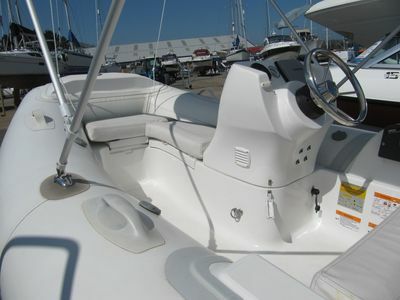 The console has more legroom for the driver and room to stretch out a leg while the heavy-duty, high-density cushions provide exceptionally comfortable seating. 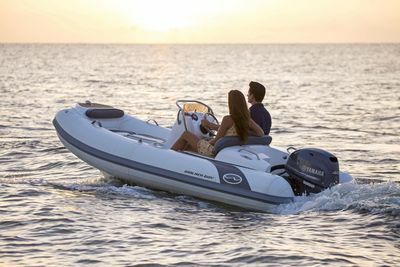 Featuring a wide-body design and deluxe features, Walker Bay Generation 360 luxury tenders exude comfort and style. 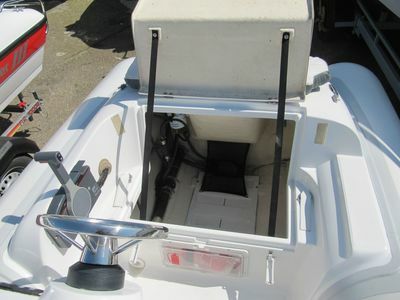 A walk through the interior allows for easy maneuverability and ample storage keeps the cockpit free and clear. 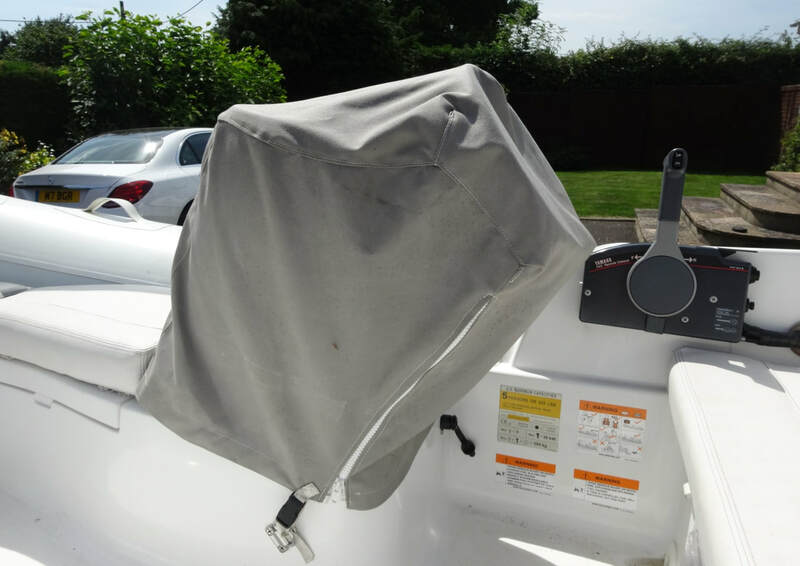 A storage hatch opens up underneath the pilot seat allowing access to the stern storage compartment. 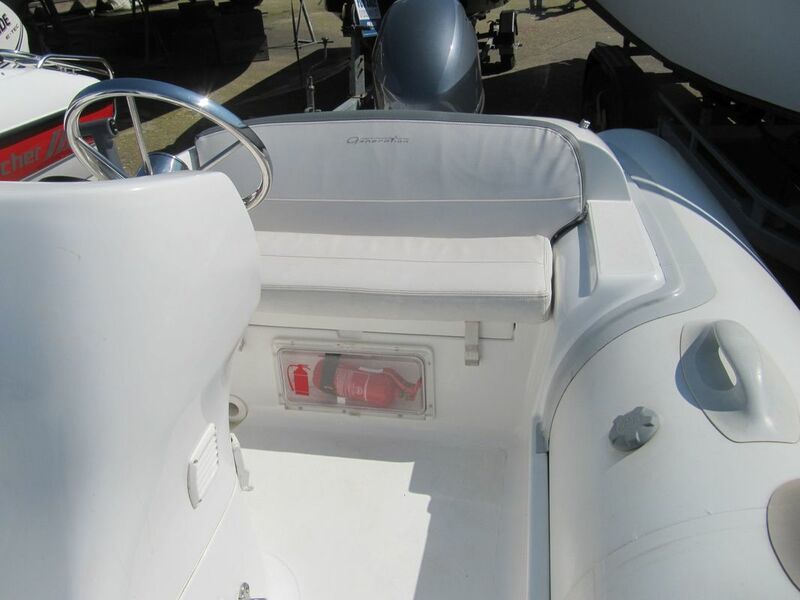 Heavy-duty, high-density cushions provide exceptionally comfortable seating and a teak inlay has been added to both the bow step and the pilot seat boarding step.